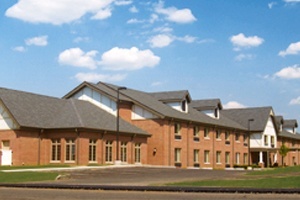 At Lutheran Community Home, we offer a full range of living options to suit every lifestyle and level of need. Enjoy the complete independence of our Garden Homes and Church Avenue Manor apartments. 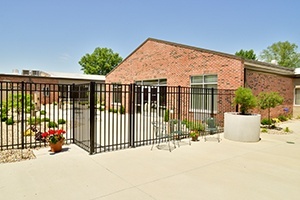 Feel safe in the security and care of our assisted living quarters on Evergreen Way. Be comforted by the 24-hour care provided in our nursing center. 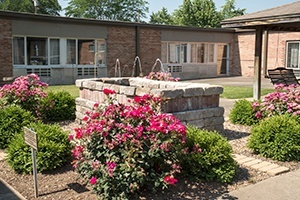 Whatever it is you need to spend your retirement years in peace and dignity, we’re confident that you will find it here at Lutheran Community Home. Founded in 1968, our organization is comprised of hundreds of people, each playing an important role in the success of Lutheran Community Home. 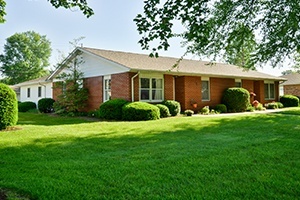 Our residents, staff, volunteers, ministers, visitors, and physicians are all committed to ensuring that Lutheran Community Home continues to provide a peaceful and friendly haven for seniors in southern Indiana for years to come. What sets us apart from other retirement communities? We are a non-profit organization that relies on the generosity of community involvement and helpful volunteers. We are looking to create a vibrant living community, and seeking members to join us in creating an ideal place for everyone to enjoy. 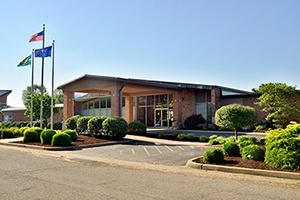 For more information pertaining to our staff, amenities, or accommodations, please feel free to contact us at 812-522-5927.